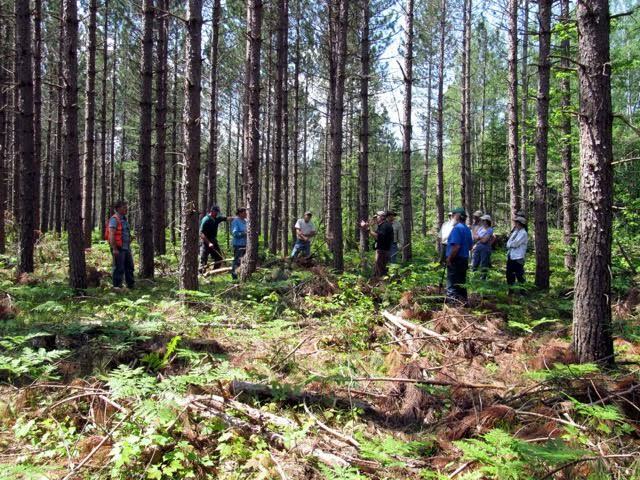 Upper Wisconsin River Legacy Forest Project completed in Vilas County The State of Wisconsin’s most recent Forest Legacy project was recently completed in the headwaters of the Wisconsin River near Land O’ Lakes. 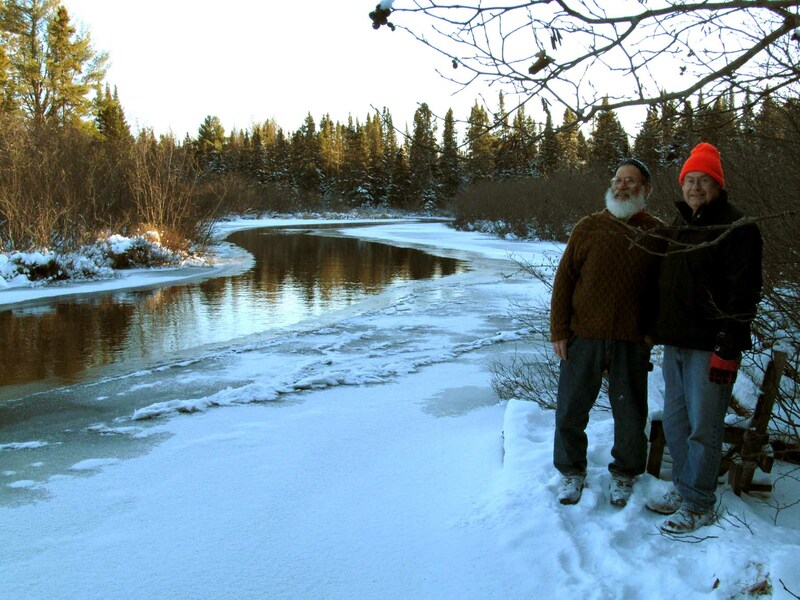 This partnership between two private landowners and the State of Wisconsin's Knowles-Nelson Stewardship Fund protects 1,042 acres of wooded forestland and 2 miles of Wisconsin River riparian habitat, and contributes to existing public lands. Partners in Forestry Coop is proud to have been a driving force behind this very beneficial project. 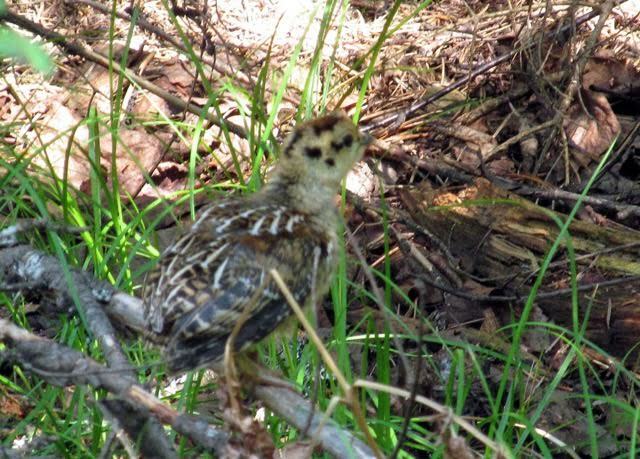 Pilgrim River Forest Legacy project achieves funding. 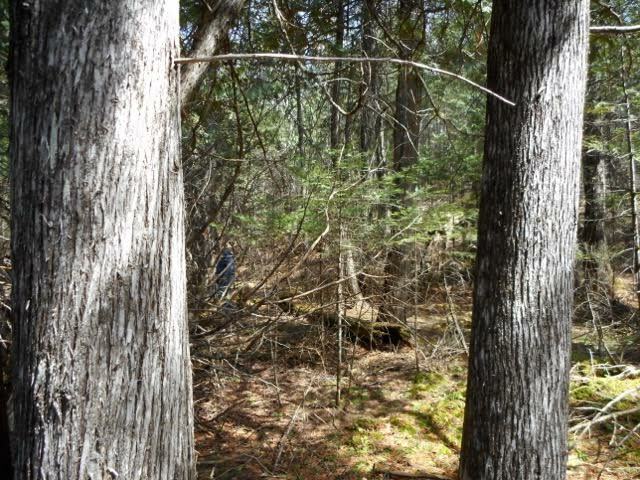 As one of the driving forces behind the Pilgrim River Forest Legacy application, Partners in Forestry is very happy to share the following announcement. A huge win for sustainable forestry, wildlife and public recreation, we are very grateful to the Forest Legacy Program and the Land and Water Conservation Fund. 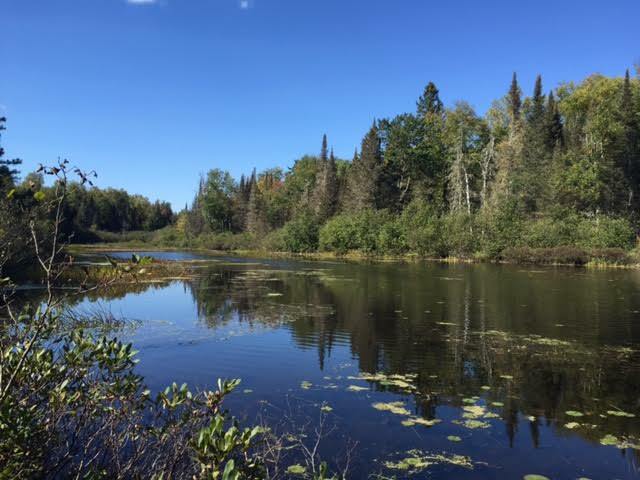 The Pilgrim River is a prized Trout fishing jewel, within short proximity to Houghton Michigan and Michigan Tech University. Click here to view information about the pilgrim river watershed project. 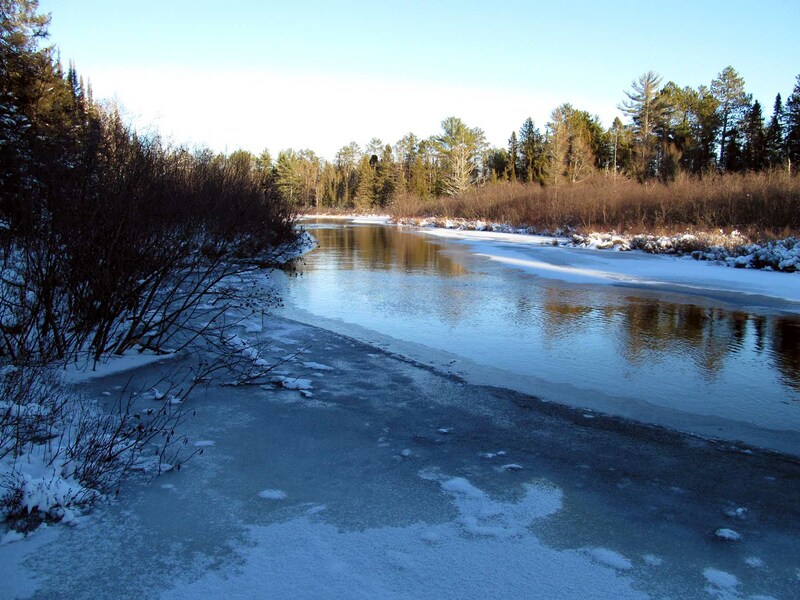 Along with the Upper Wisconsin River Legacy Forest success at the end of 2015, recent PIF conservation actions will have protected over 2500 acres of critical forest in two very different habitats, less than 90 miles apart in two adjoining states, with two vastly different but equally important watersheds being the focus of the conservation actions. 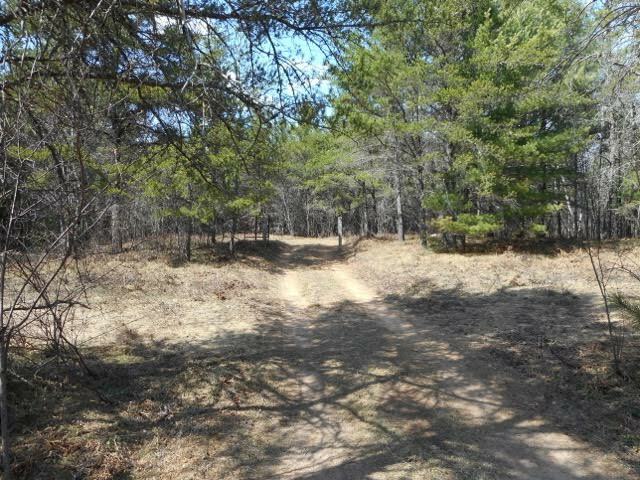 Click here for the DNR announcement of $550,000 Forest Legacy Program grant for Houghton County project.